The Pappas daughters would like others to share in their parents’ dream. 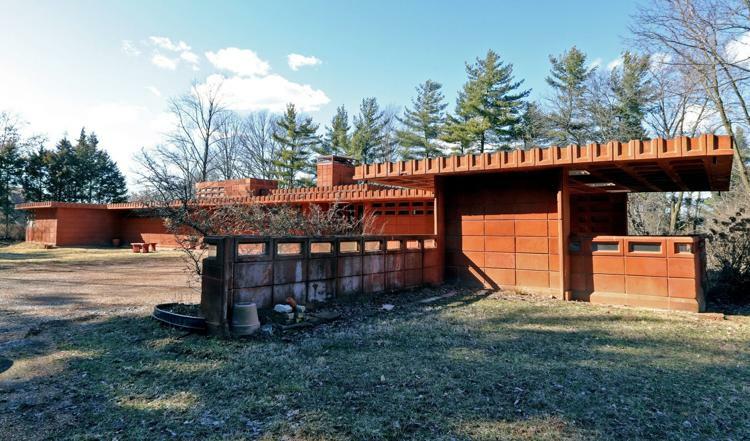 ¶ Ted and Bette Pappas wanted to build a home by iconic architect Frank Lloyd Wright; they did that more than 50 years ago in Town and Country. It’s one of just two Wright homes in the area. ¶ And now a new nonprofit foundation wants to raise enough money to buy and restore the house and open it to the public as a museum. 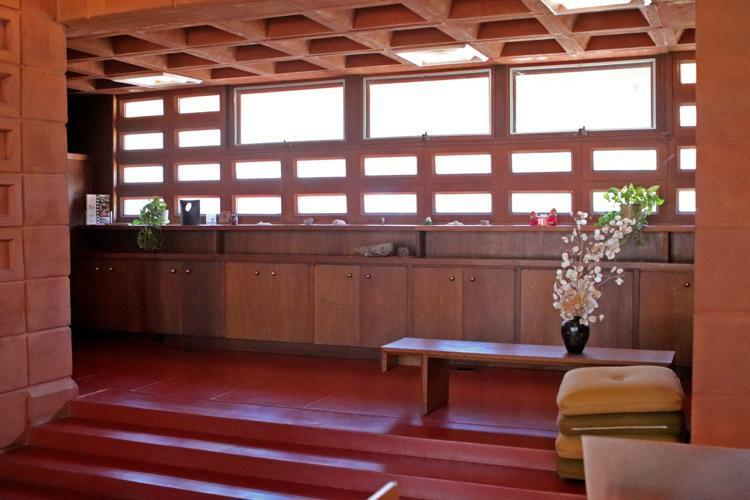 The Frank Lloyd Wright Pappas House Foundation, led by Town and Country Alderman Richard “Skip” Mange and supported by residents and historical activists, recently formed with the goal of raising about $2 million to buy and refurbish the house. So far, there’s about $400 in the bank. The house went on the market in spring 2018, after owner Bette Pappas died at age 91. She and her husband, Ted, who died in 2004, had the home designed by Wright and built much of it themselves. It sits on a little more than 3 acres at Mason Road and Interstate 64 (Highway 40). The Pappas’ three grown daughters want to preserve the house but have struggled to find a buyer. They’re still open to offers but can’t afford to hold onto it for more than a couple of years. The current asking price is $1.45 million. New Orleans- Part 3 Plantations!